Our REGIA highlight is an entirely new product line – REGIA PREMIUM. The extraordinary quality and the special fibre blends make the PREMIUM line unique – with an elegant look and feel factor! 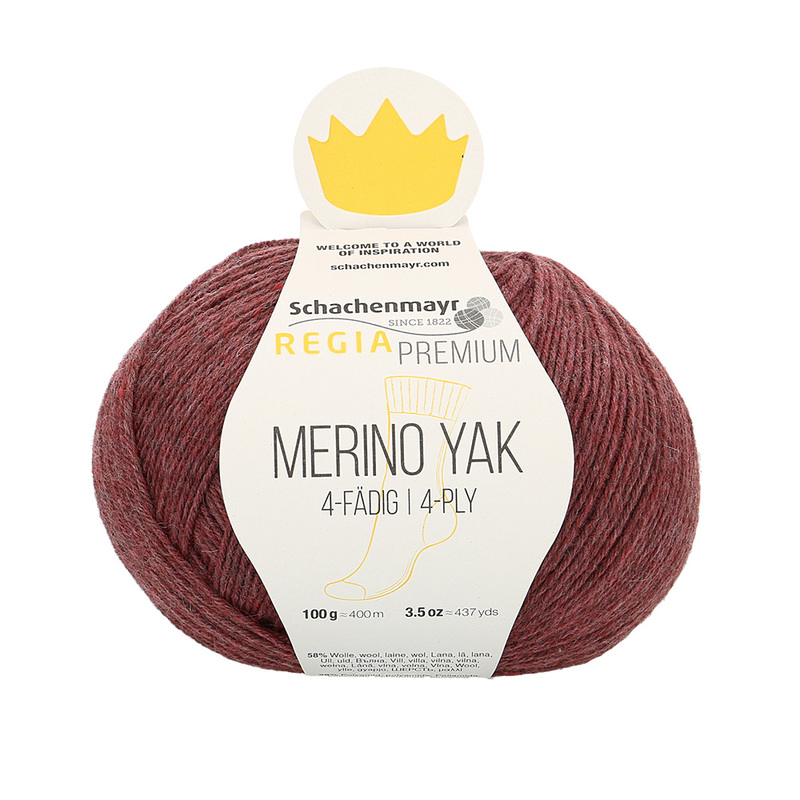 Our exquisite PREMIUM yarns are available in four high-quality blends - with extra-fine merino and yak wool, soft alpaca, and elegant silk. All three feature outstanding wearing comfort, many colours, and elegant texture. 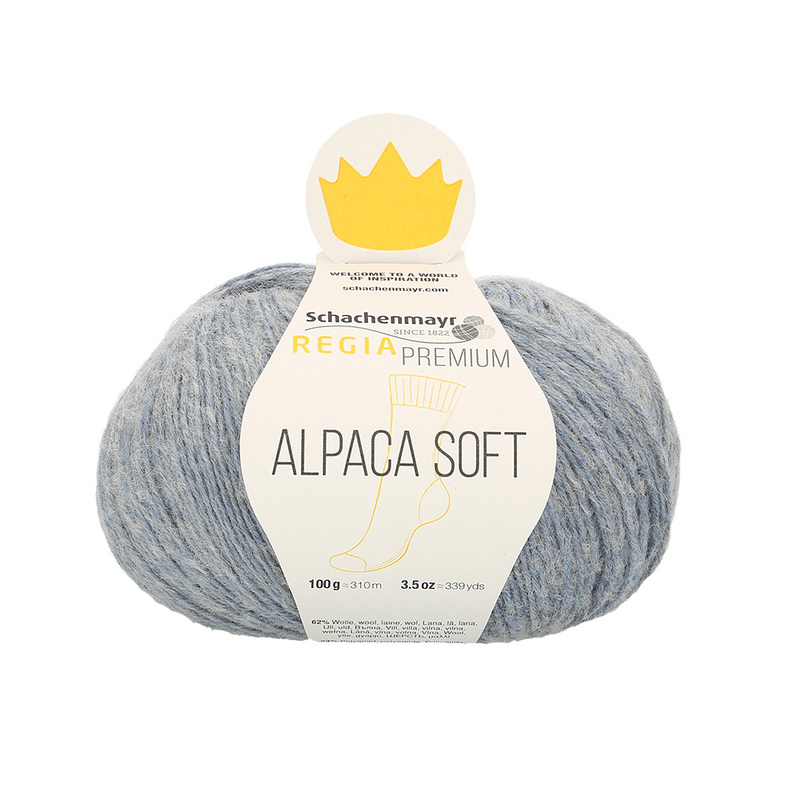 The quality of these yarns can be felt, stitch by stitch. 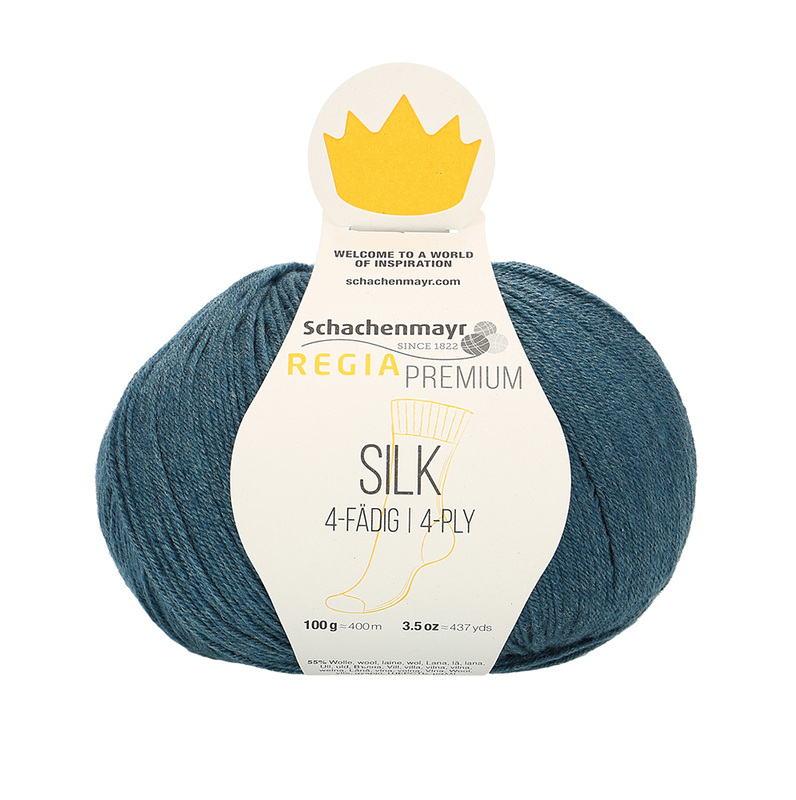 For knitters who love luxurious yarns, this premium quality is an outstanding choice. They are perfect for wonderfully soft, feel-good socks but will also inspire you to knit cuddly scarves and other cozy accessories.